A limited menu but everything done very well, a much better option than the other nearby places. Excellent fish and chips. Crisp and super tasty. You must try the homemade dim sims! Awesome fish cooked perfectly and very fresh. Chips were crisp and fresh. Delicious. Don't forget you have to go upstairs, so lovely view. 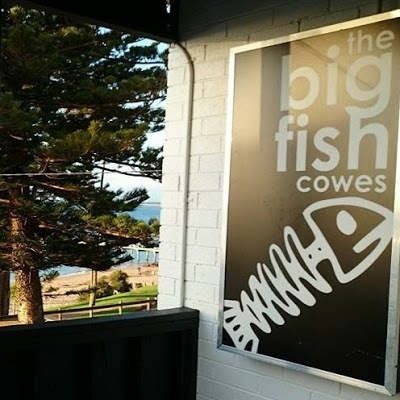 Best fish and chips on Phillip Island. Me and my family come back almost every week for more.